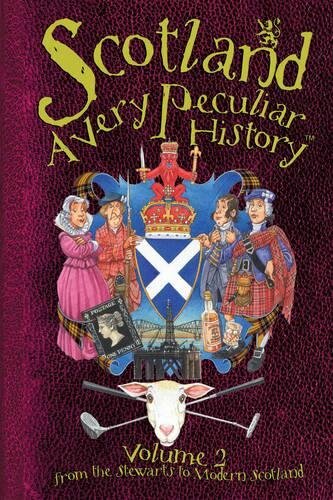 Scotland: A Very Peculiar History - Volume 2' is the concluding part of a lively and informative account of the vibrant history of Scotland, from the beginnings of Stewart rule up to modern day Scotland. Celebrating the cultural and historic achievements of the Scottish, from the fierce Jacobite uprising to John Logie Baird's insulating socks, this title gives an up-to-date and objective account of the nation's chequered (or rather, 'tartaned') history. Fun and informative inserts and small illustrations accompany the main text. 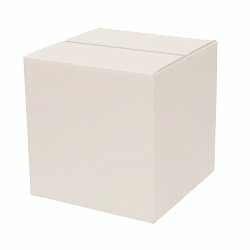 It includes fact boxes and index. The text is enlivened with black-and-white line drawings and humourous captions.